Insomniac Chose Spider-Man Over All Other Marvel Characters | Nerd Much? IGN’s Ryan McCaffrey recently spoke with Insomniac Games CEO Ted Price for McCaffrey’s IGN Unfiltered show. During their discussion, Price stated that his studio could have developed a game for Marvel based upon any character in their portfolio. But he and his team settled upon Spider-Man as their choice. Everything obviously came together quite well for Marvel and Insomniac. 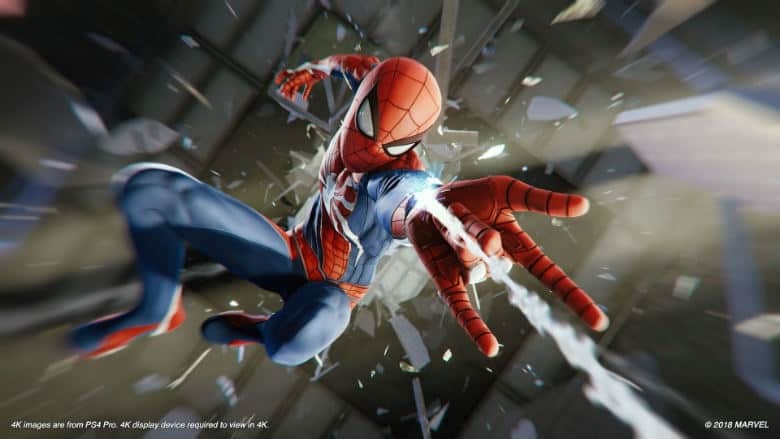 Spider-Man has earned fantastic reviews and is reportedly selling faster than any other PlayStation 4 title this year.